How Chill Are You? Take the Quiz! Bryan Robinson saved my life. 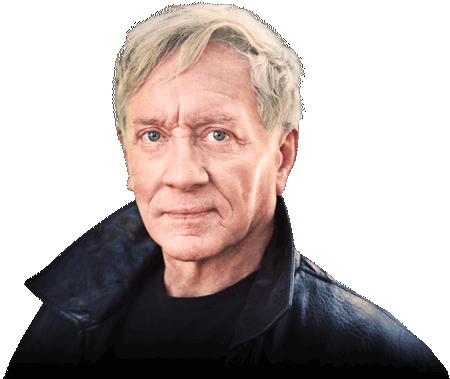 He is a leading-edge voice in the world of work addiction recovery. 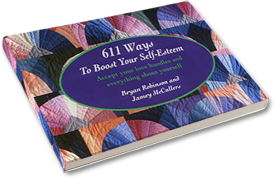 The meditations are chock full of warm and powerful wisdom, guidance, and empathy. On a personal level, I am grateful for how they have helped me on my own journey of recovery. 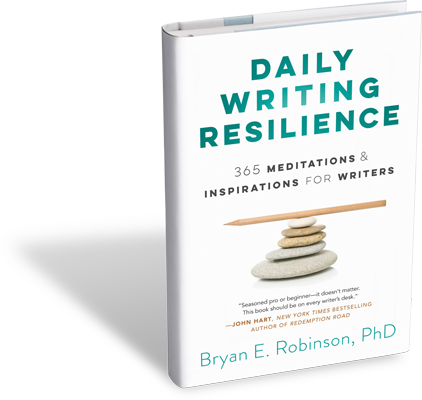 Every person with that little voice in their head—the one that tells them to write everyday—must own this book. Every page is full of hope and reality, just what we all need to keep us going. 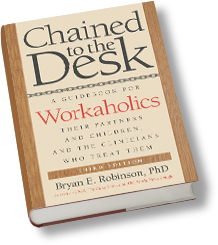 Robinson approaches workaholism with pragmatic and effective strategies designed to overcome the resistance with which most workaholics greet attempts to change them. This is the first book I know of to look closely at the effect of workaholism on family members and children, the people who often feel most strongly its effects. 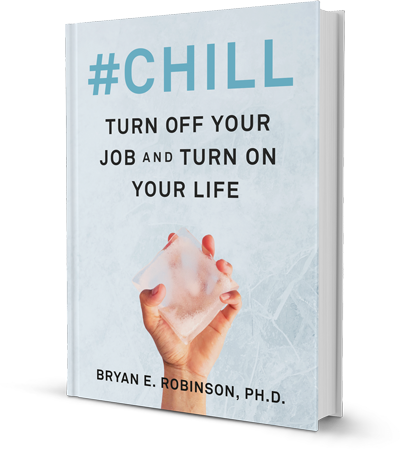 Dr. Robinson provides a detailed roadmap to understanding the nature of mild to severe stresses, the many sources of internal and external stress and effective processes to deal successfully with them all. This book should be by the bedside of everyone. 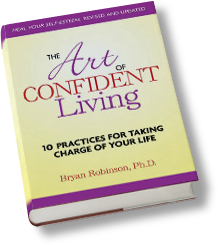 This step-by-step guide to a better Self will change your life in ways that will surprise and delight you! 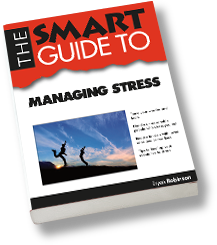 This can easily be the most important book you read!